Our beautiful country is one of the oldest European countries, situated at the heart of the „Old Continent” aka Europe. Hungary is a small and landlocked country but not accidentally famous for its waters. It holds the largest lake in Europe (Lake Balaton), the second largest thermal lake in the world for bathing (Lake Hévíz). The capital, Budapest is split by the River Danube, with Buda on the Western side and Pest on the Eastern bank. Plus it’s located over a very active geo-thermic area and has over a thousand thermal water springs. 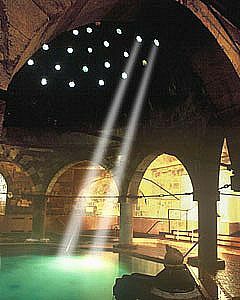 Since the time of the Romans in the 2nd century, people have enjoyed Hungary’s abundant thermal waters for relaxation and clinical treatments. Hungary is situated in the lower, flat area of the Carpathian Basin, with a landscape of hills and plains, and it features one of the largest continuous grasslands in Europe, named Hortobágy Puszta. Hungary has one of the richest folk traditions in Europe, what is deeply rooted in traditional culture, e.g. the music of Franz Liszt, Szentendre and Hollókő’s craft arts. Hungary is also well known for its architecture. 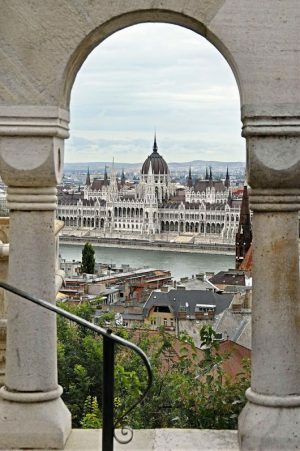 You may find yourself several hundred years back in the past standing on a single street corner or visiting one of Hungary’s most admired places. 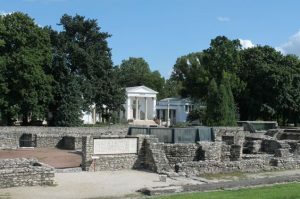 You can find Roman ruins, hundred-year old houses, gothic churches, and modern buildings, all next to each other. Hungarian cuisine is very meaty, that’s true, but no worries if you’re vegetarian or vegan, you can find wonderful places to eat, especially in larger cities and Budapest. This country has something that keeps bringing visitors back – our legendary Hungarian hospitality, which is even better with an integral attitude. We are looking forward to seeing you here, you are warmly welcome to Hungary.